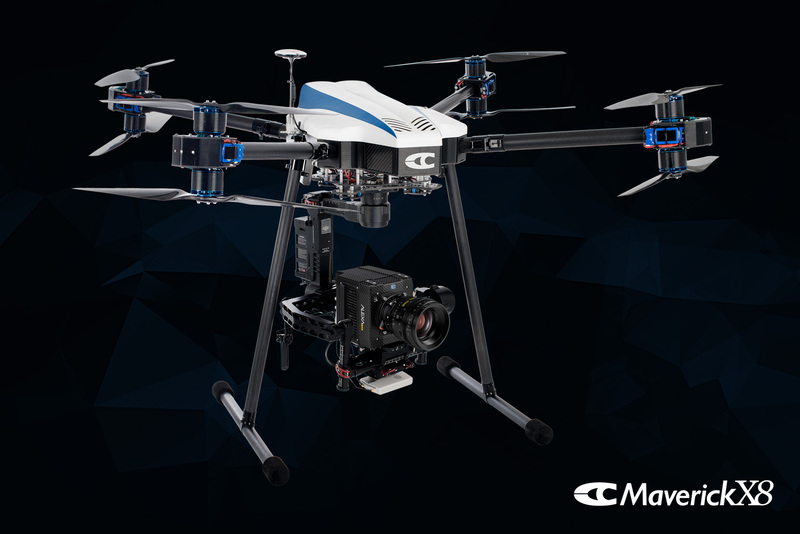 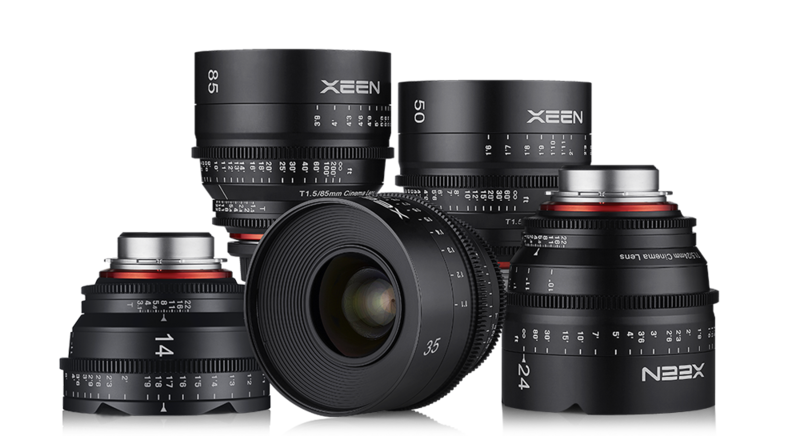 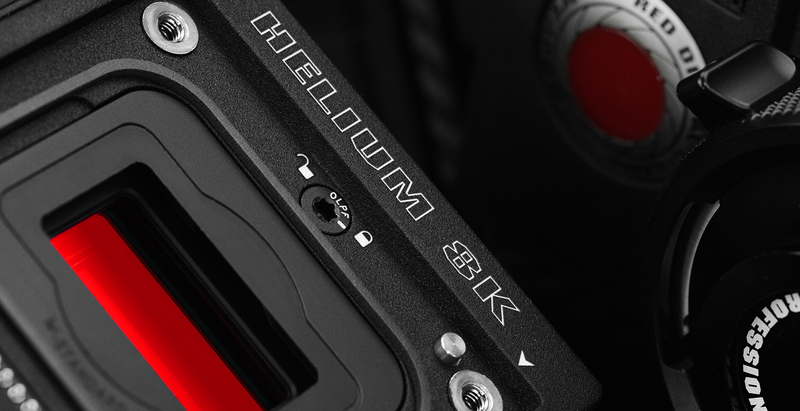 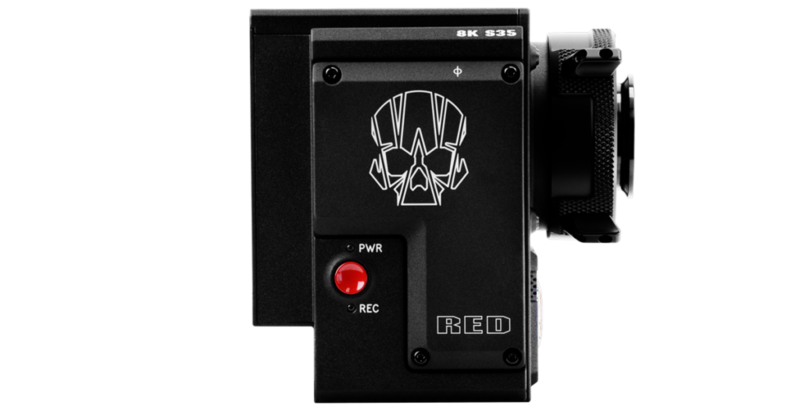 Close range aerial filming with RED EPIC W 8K/S35 HELIUM: Cinefly is one of the first to offer the possibility to rent the brand new RED EPIC W 8K-S35 HELIUM on our UAS Maverick X8 and C750. 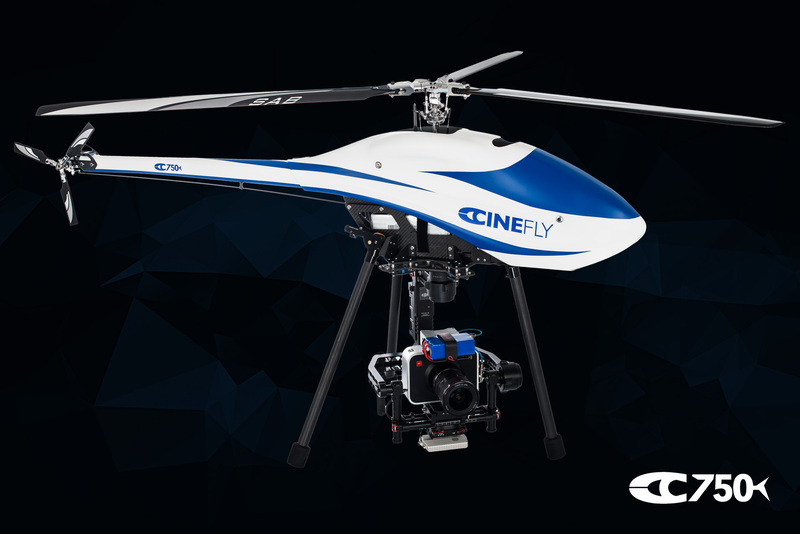 Cinefly drone for cinematic use with RED EPIC W 8K-S35 HELIUM.. 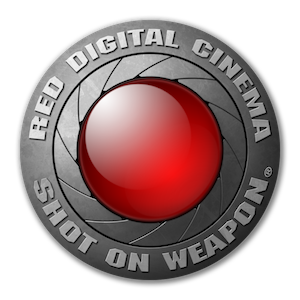 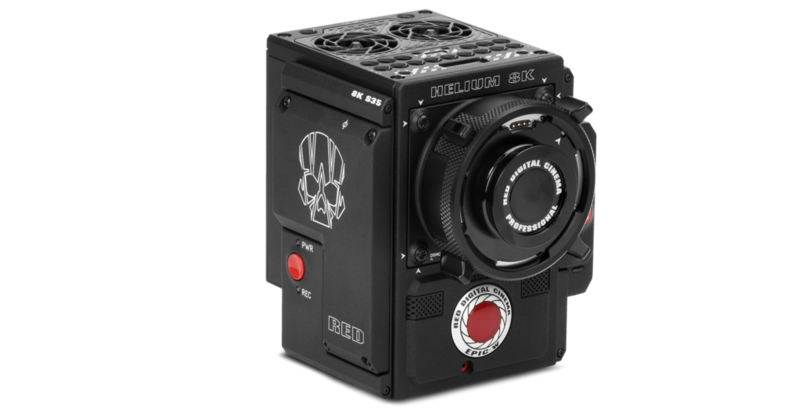 Remote control helicopter UAS with renting RED EPIC W 8K-S35 HELIUM. 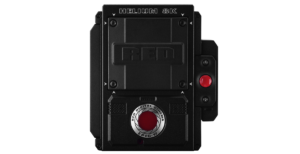 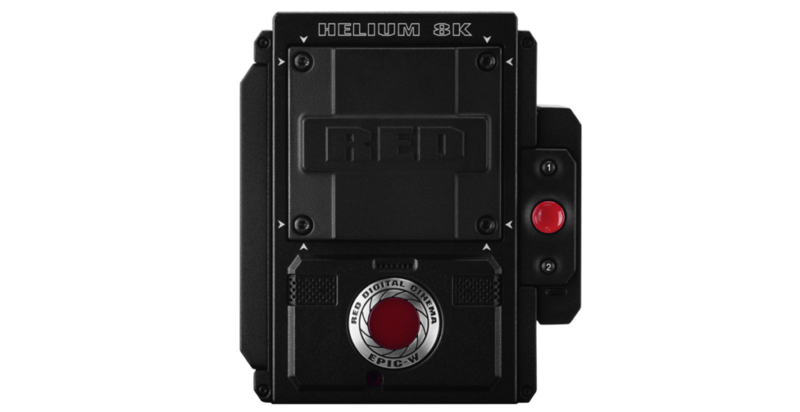 Remote control UAS with renting RED EPIC W 8K-S35 HELIUM. 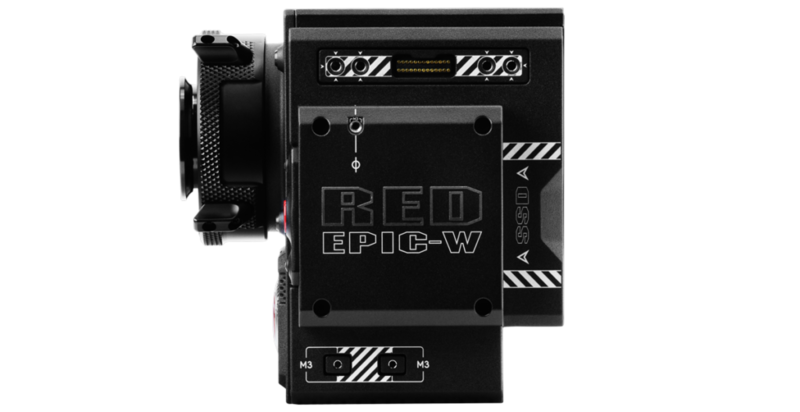 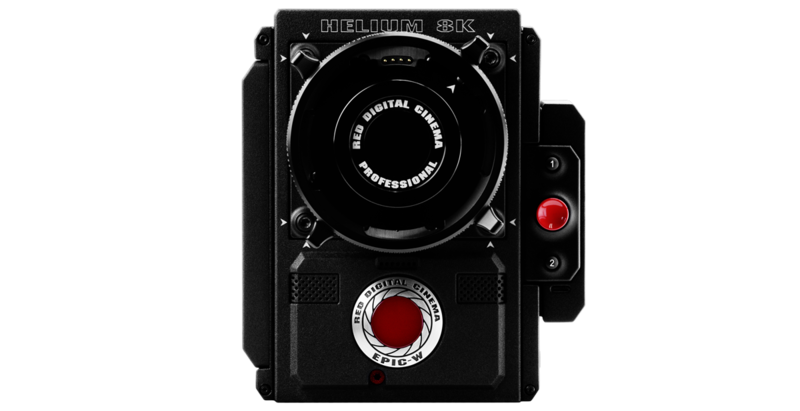 NOLEGGIO DRONE RED EPIC W 8K-S35 HELIUM, NOLEGGIO DRONI 8K, NOLEGGIO DRONE 8K, SERVICE DRONI RED EPIC W 8K-S35 HELIUM, NOLEGGIO RED EPIC W 8K-S35 HELIUM, NOLEGGIO DRONE con RED EPIC W 8K-S35 HELIUM, SERVICE DRONE RED EPIC W 8K-S35 HELIUM, DRONE CINEMA RED EPIC W 8K HELIUM, AERIAL SERVICE RED EPIC W 8K-S35 HELIUM, NOLEGGIO RED EPIC W 8K-S35 HELIUM con Drone.